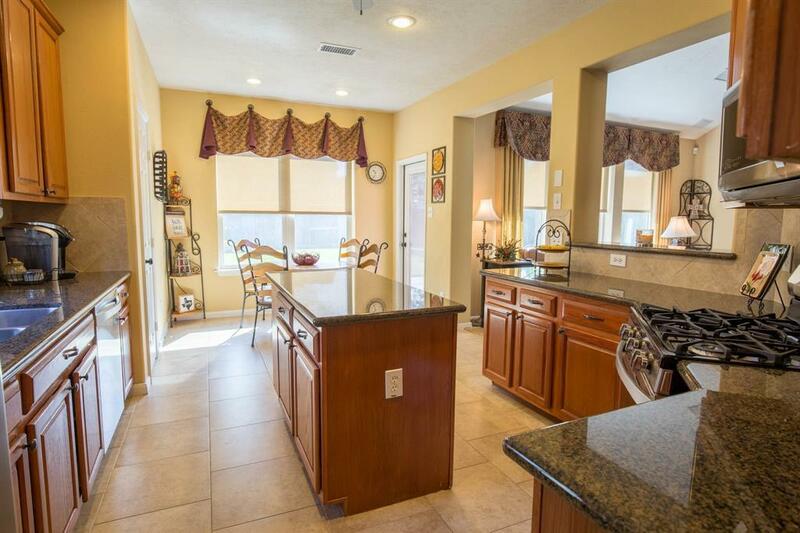 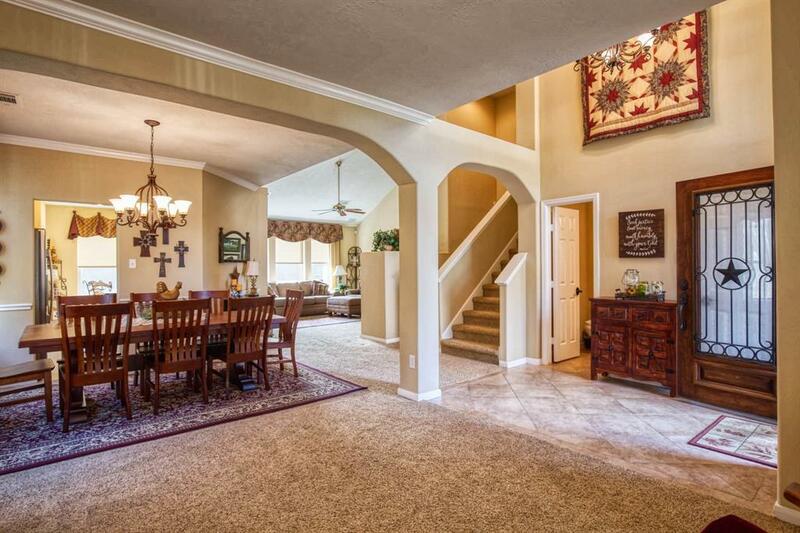 Beautiful 2-story home located in the master planned community of Fairfield. 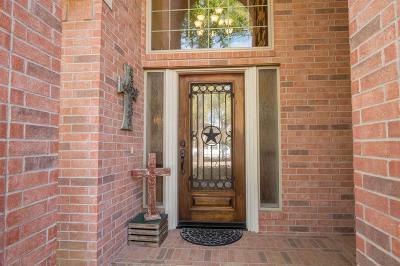 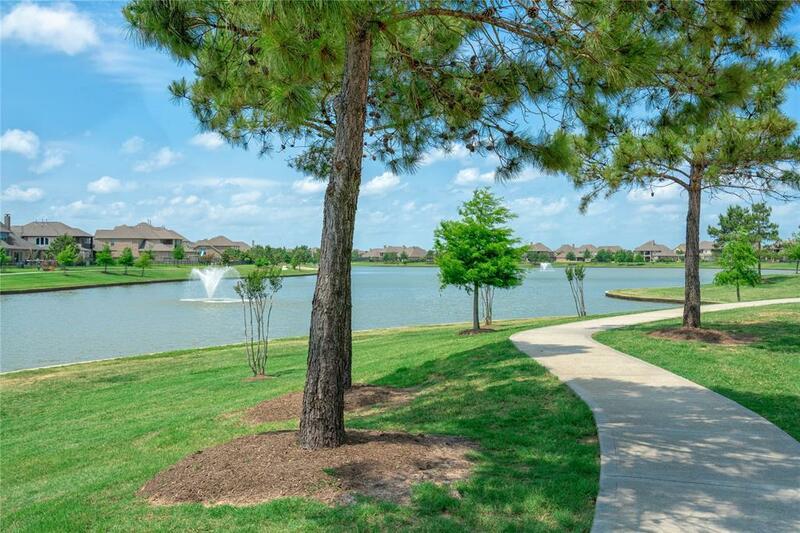 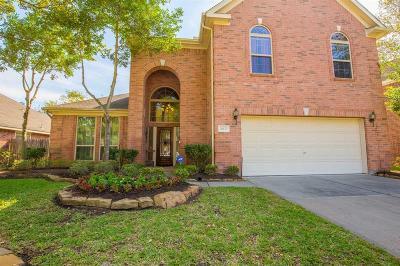 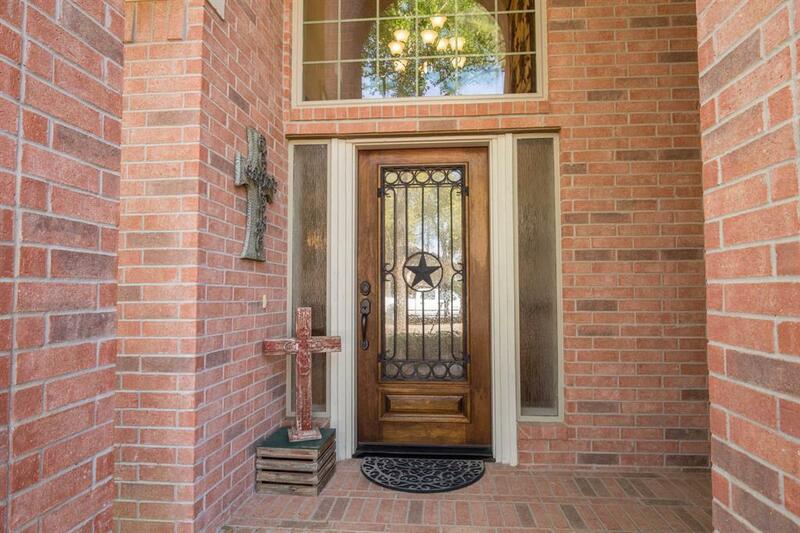 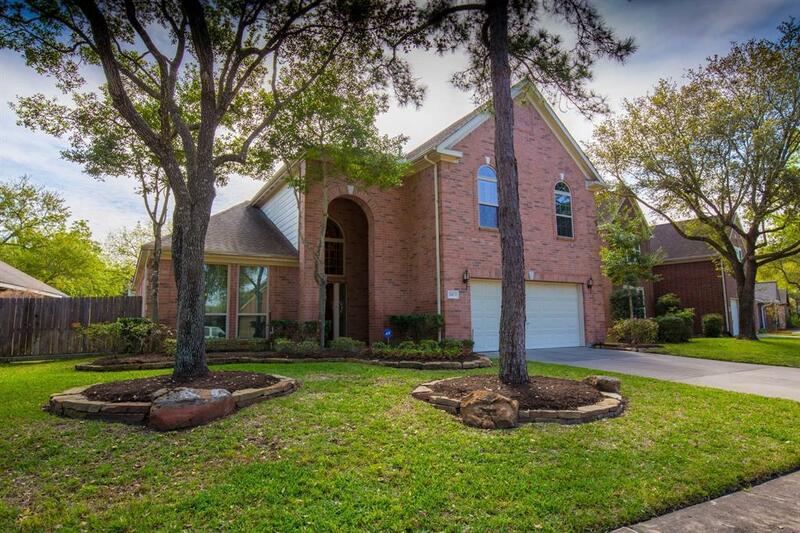 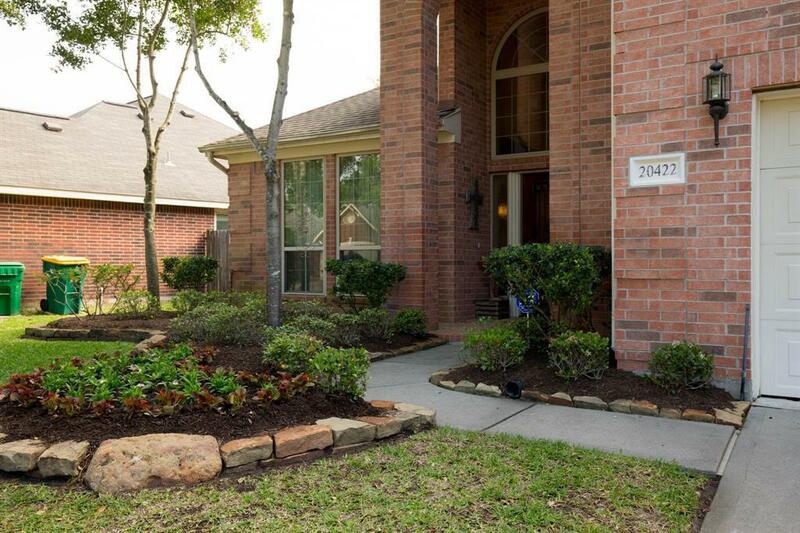 Great curb appeal w/mature trees, lush landscaping, custom oak & wrought iron front door! 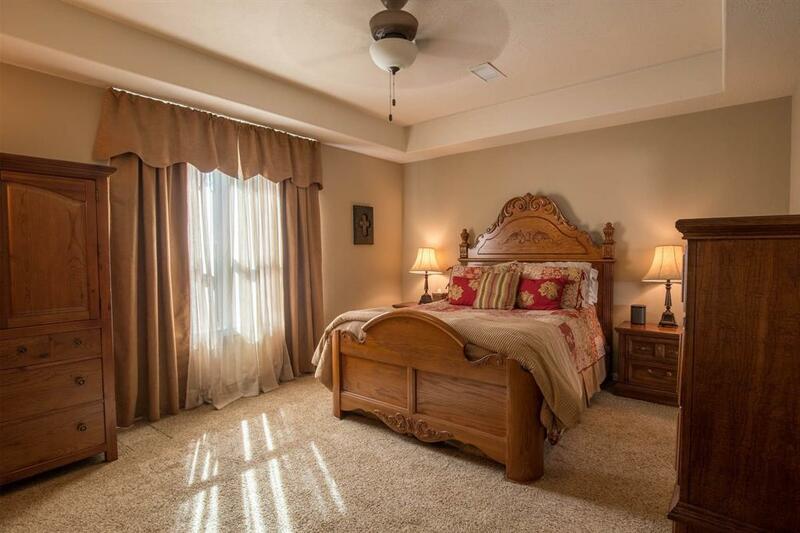 Once inside, you'll want to stay awhile. An open floor plan great for entertaining! Home boasts many updates including beautiful laminate wood flooring, double pane windows, neutral carpet, 40-gallon hot water heater & stainless appliances including dishwasher, microwave & gas range! 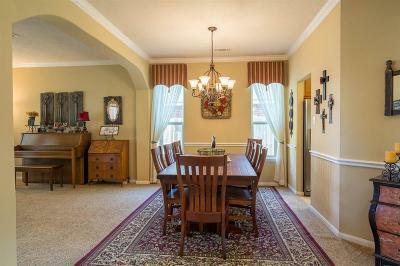 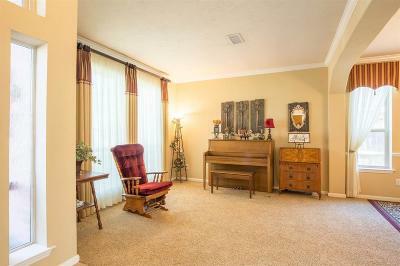 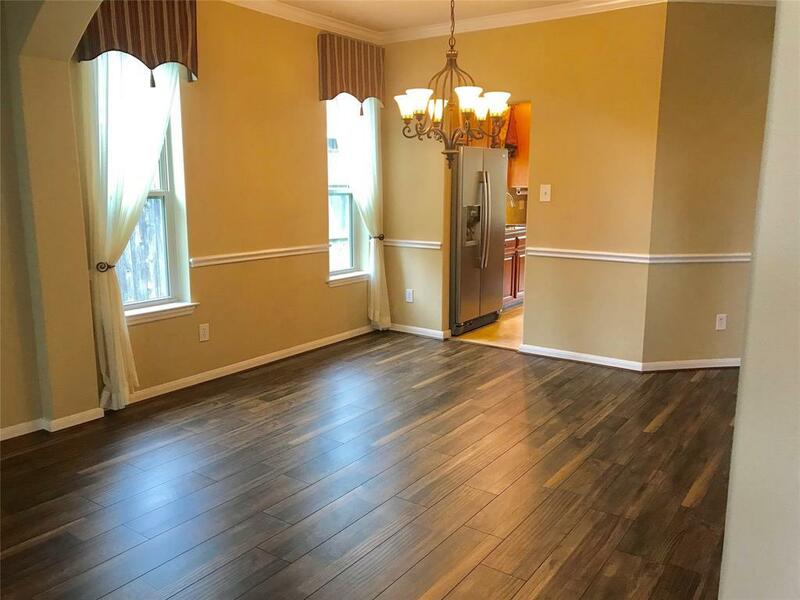 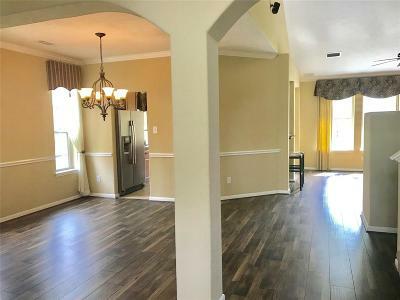 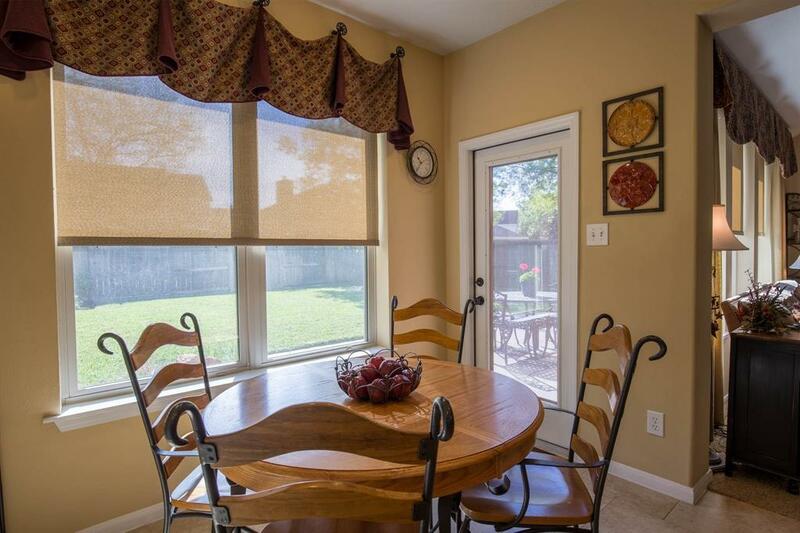 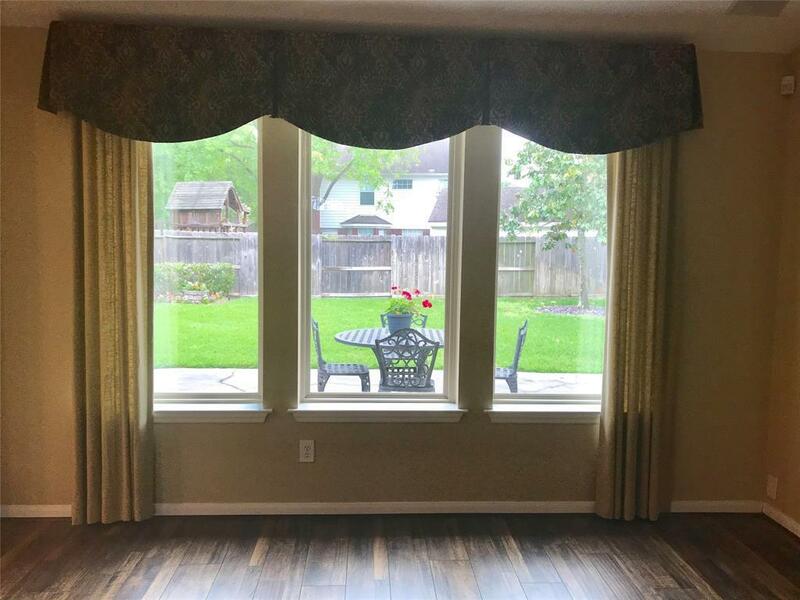 Formal dining room & living room space has endless possibilities! 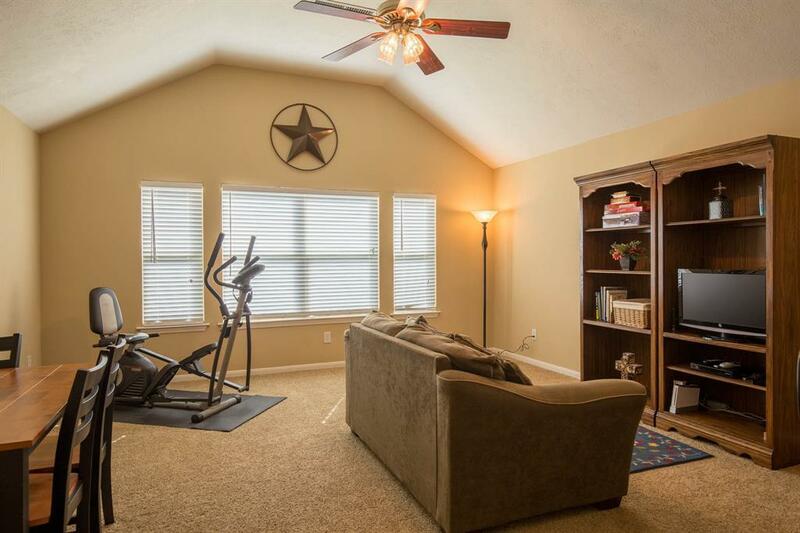 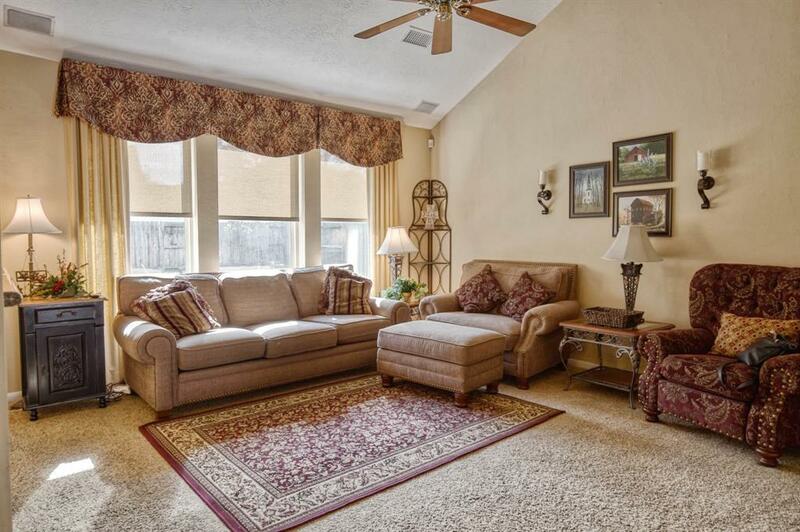 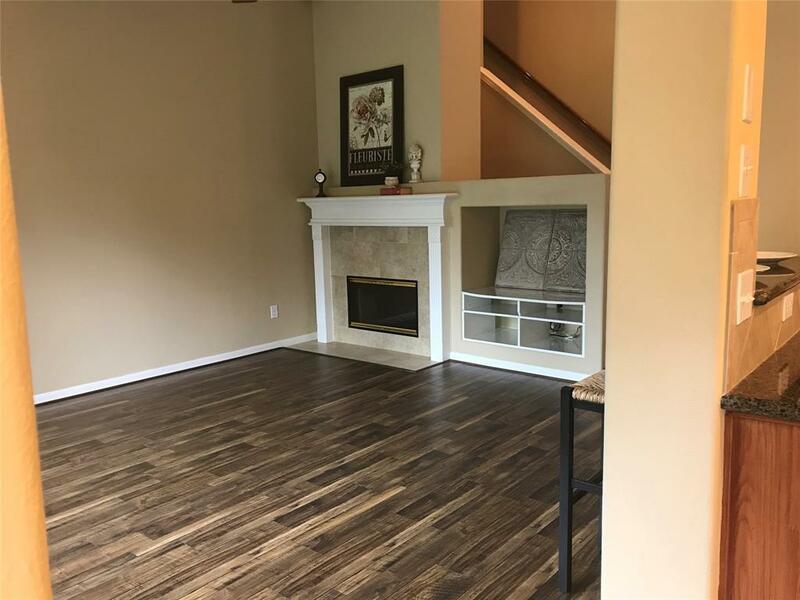 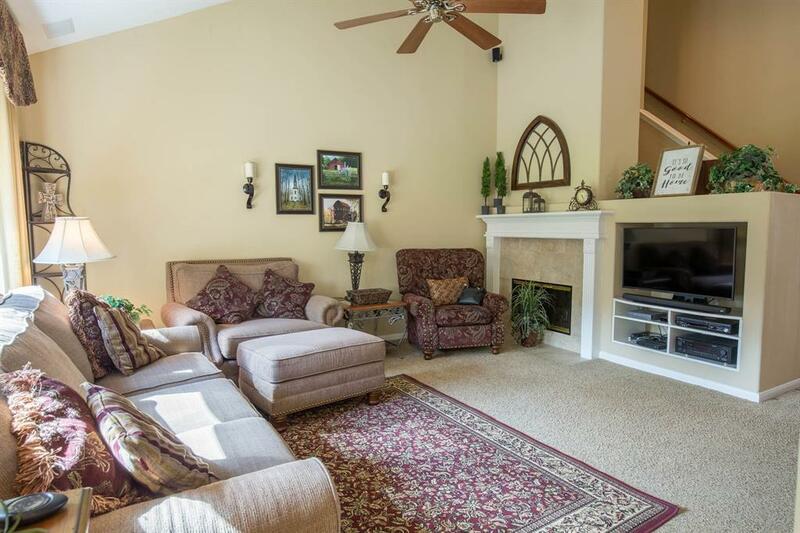 Spacious family room w/custom built-in & gas log fireplace! 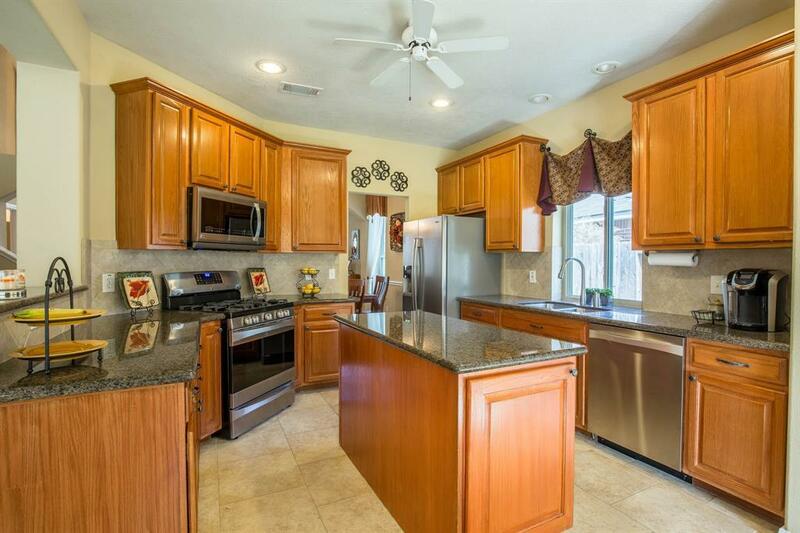 Island kitchen features granite countertops, 42' raised panel cabinets, stainless appliances & Hunter Douglas remote shades! 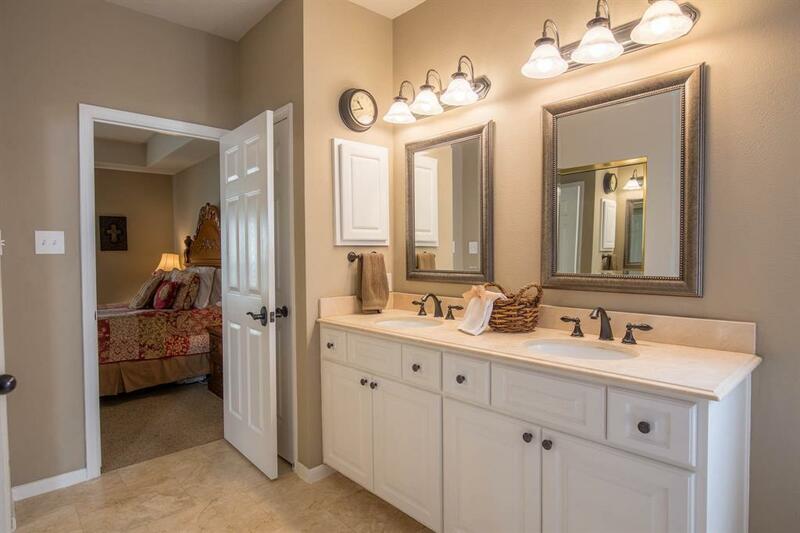 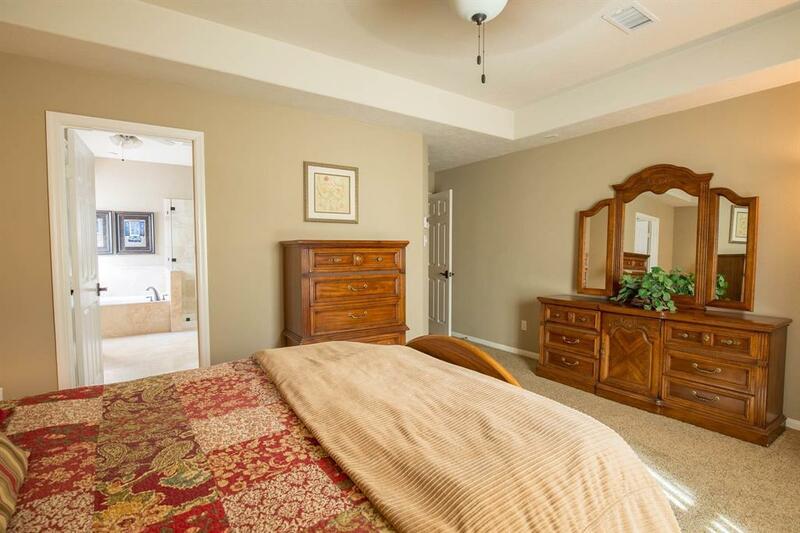 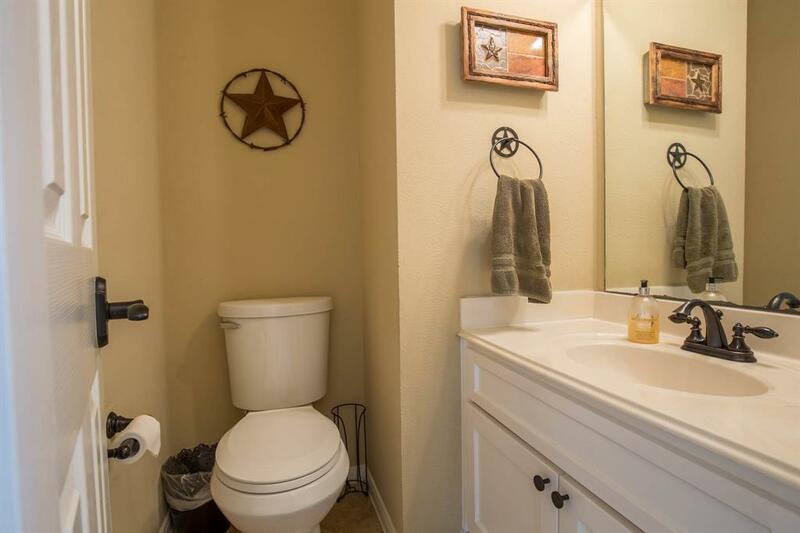 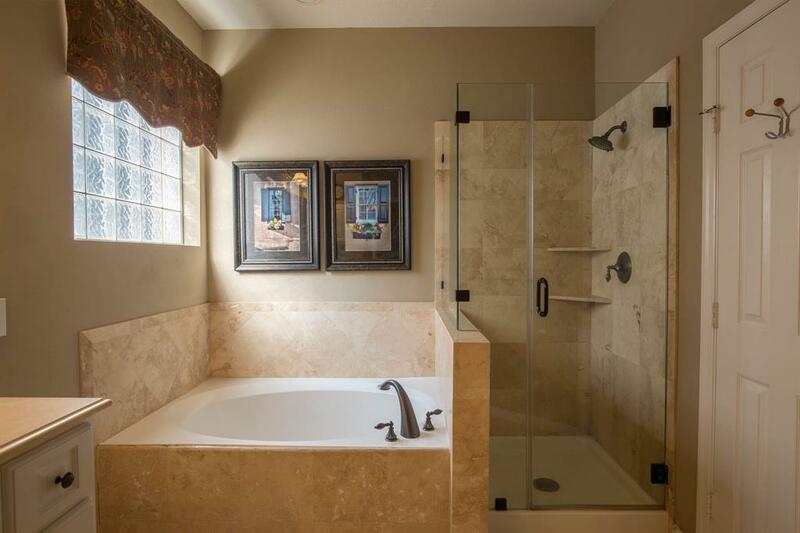 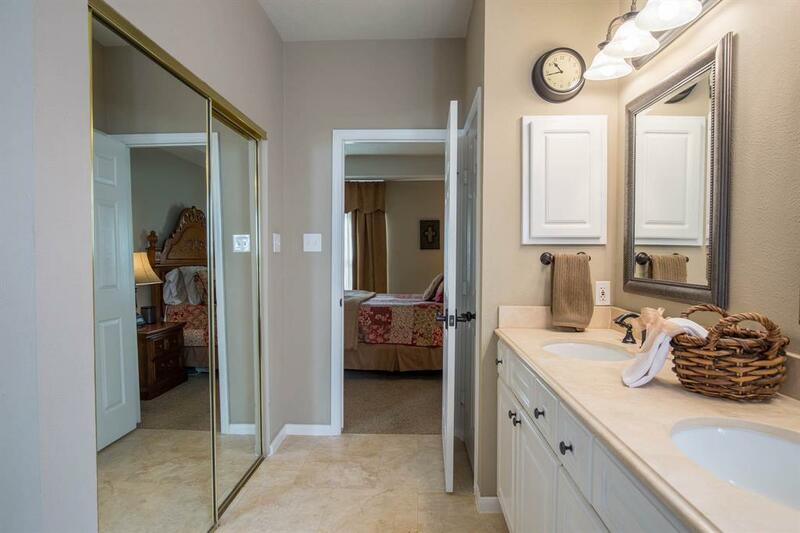 Large master suite w/updated ensuite w/travertine, & seamless glass shower! 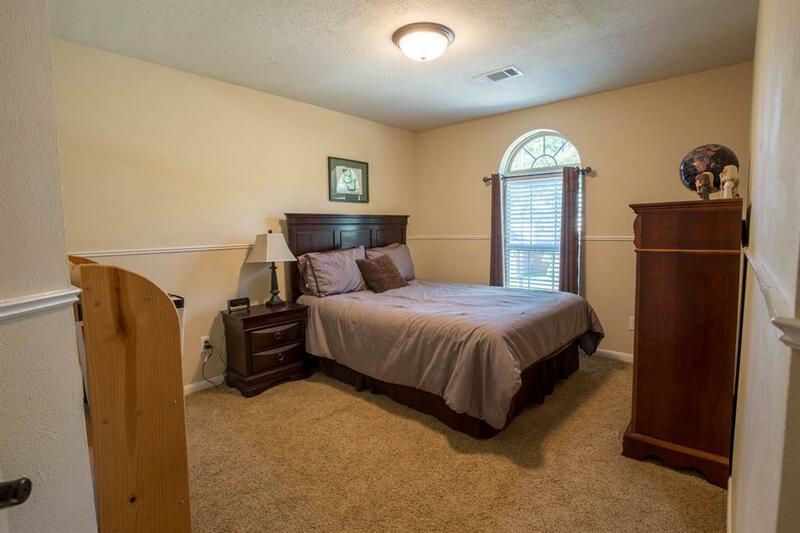 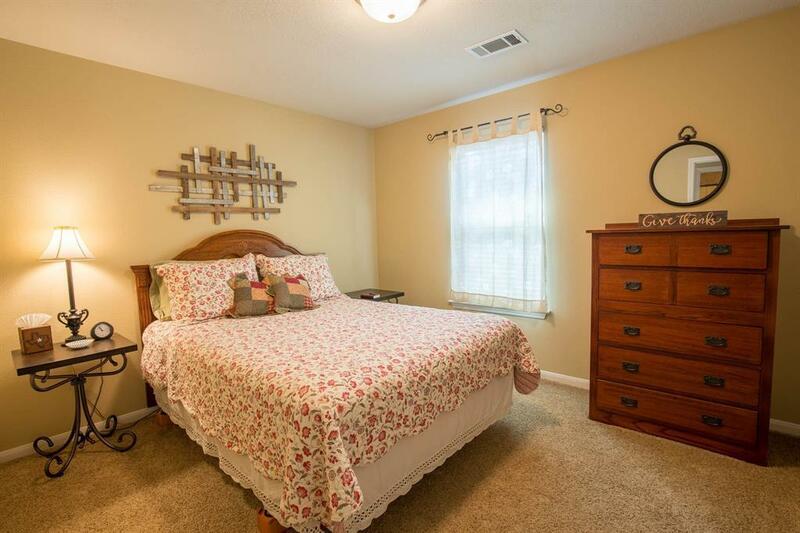 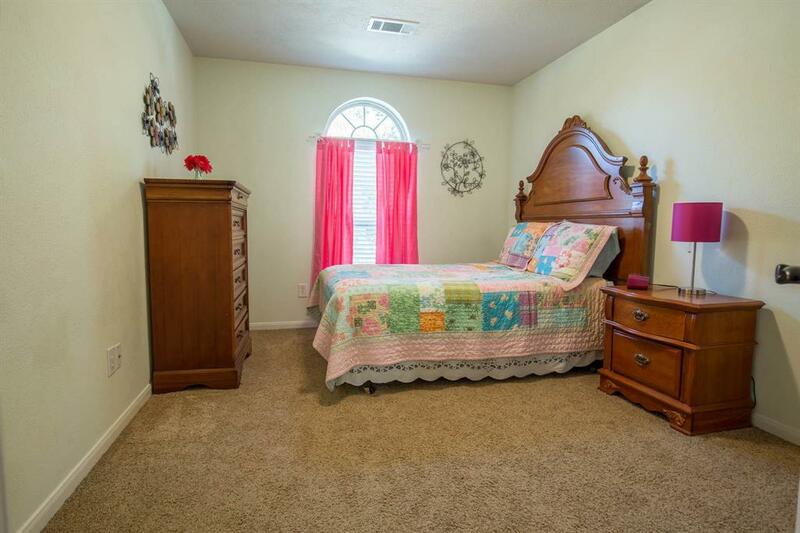 Upstairs boasts 3 secondary bedrooms, game room & full sized bathroom! 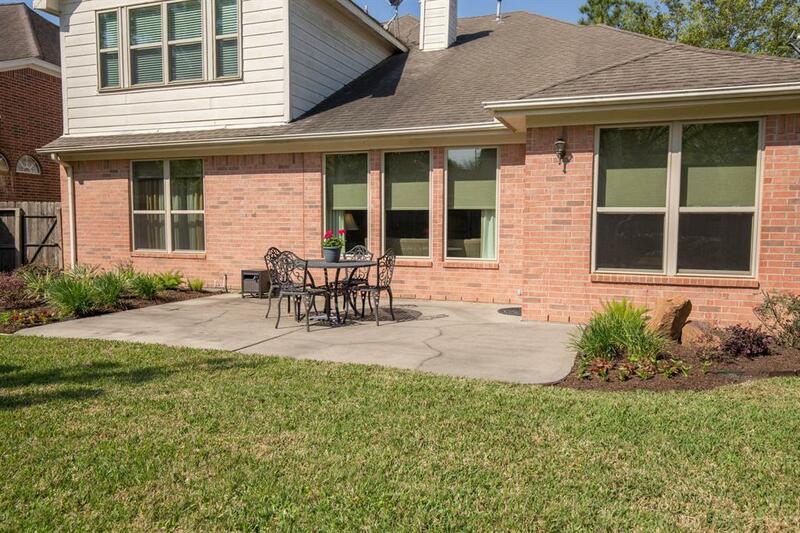 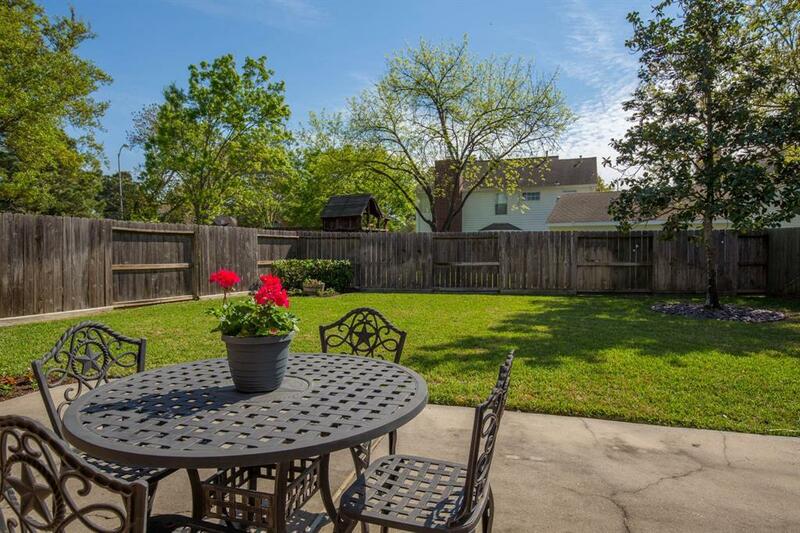 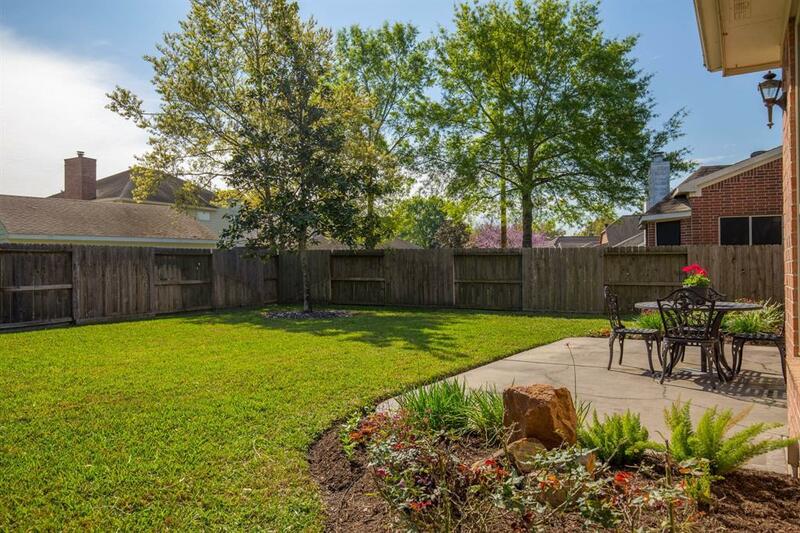 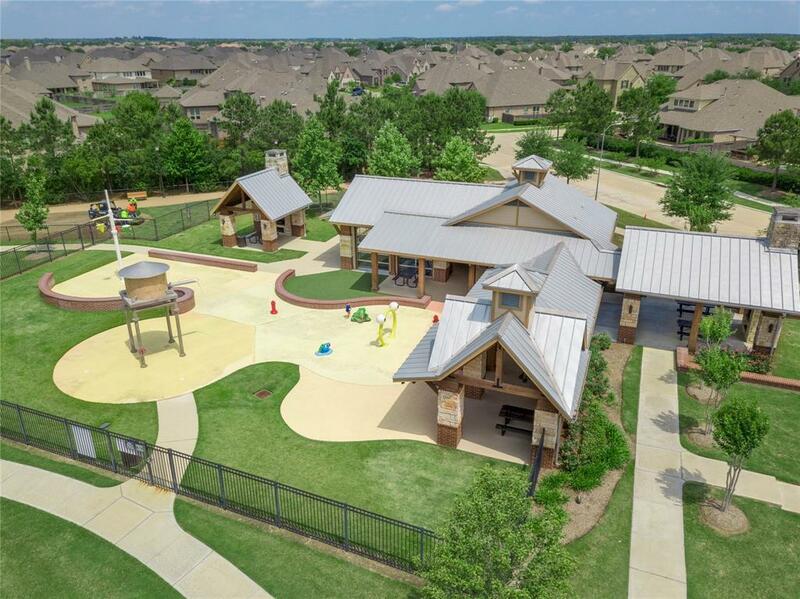 Step outside into the backyard completed w/expanded patio area, charming landscape & plenty of greenspace! 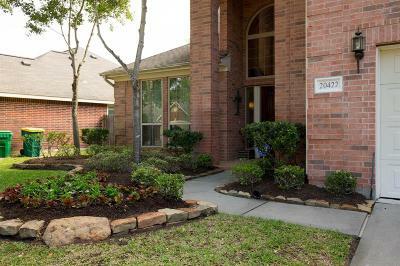 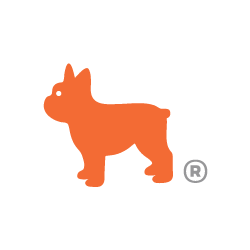 Sprinkler system! 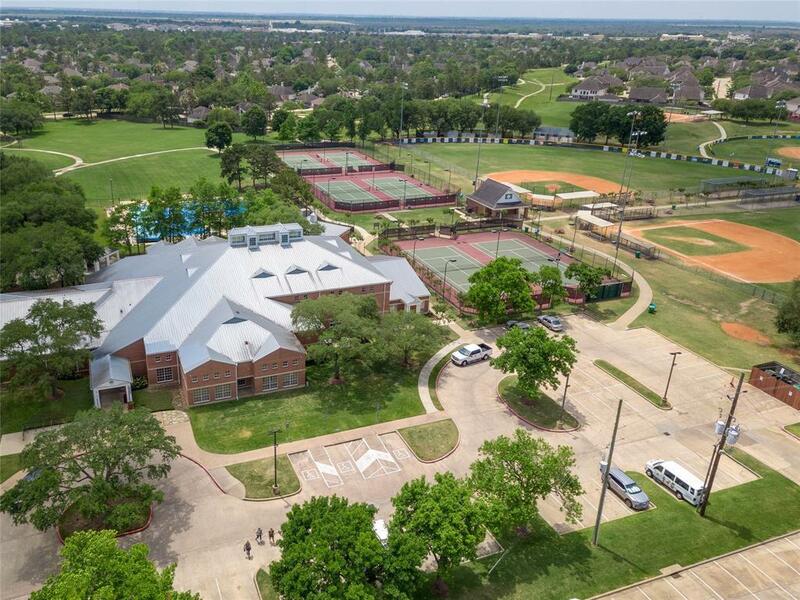 CFISD Schools! 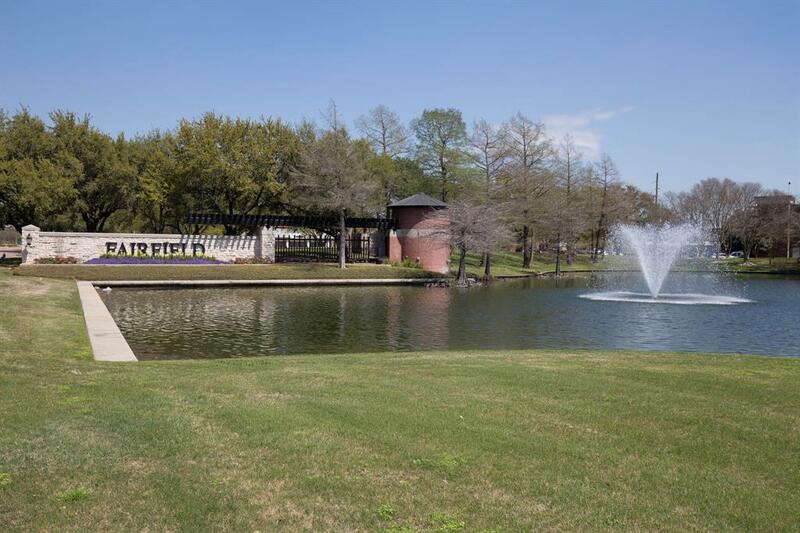 Directions: From Hwy 290 Go North On Mason Rd. 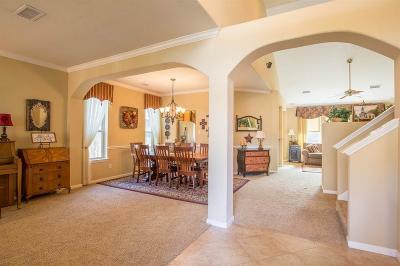 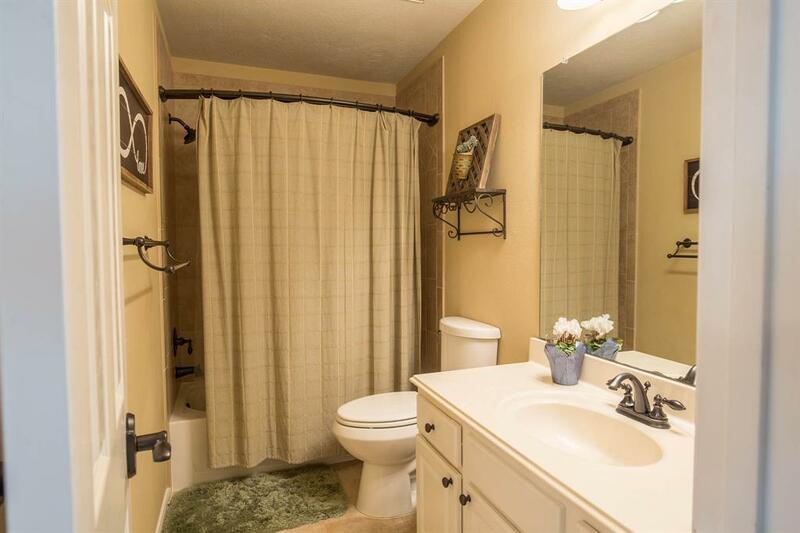 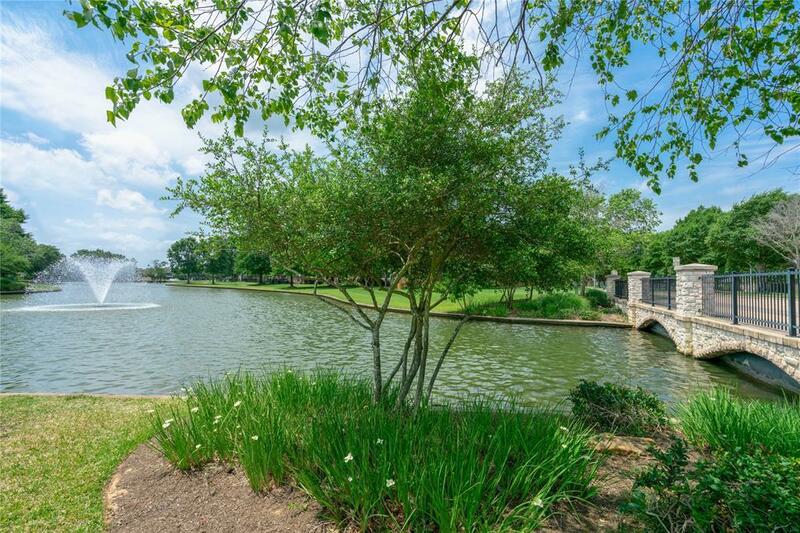 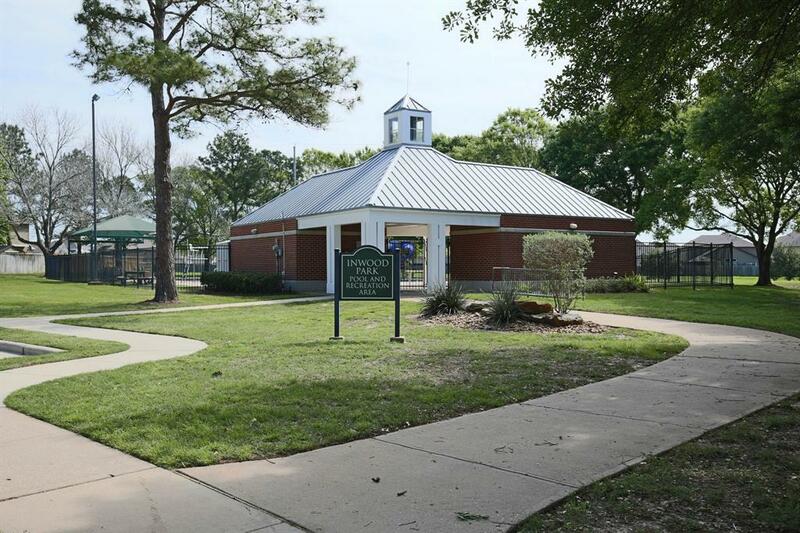 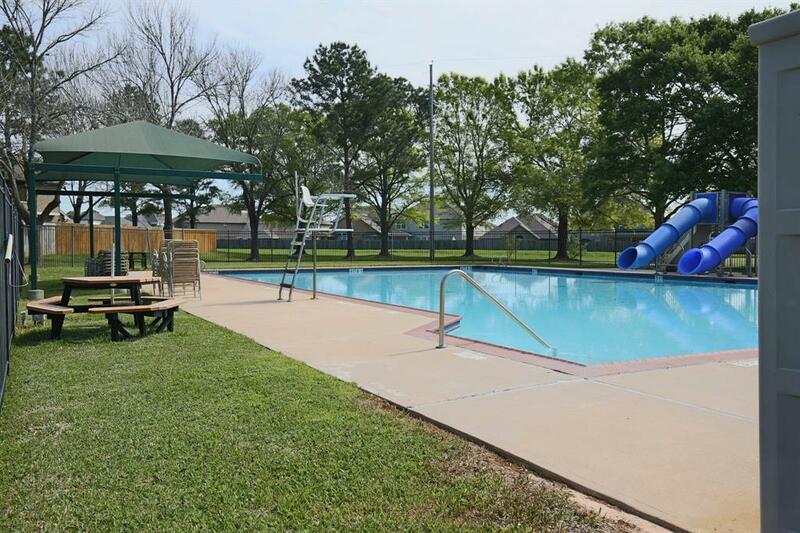 ; Go Right Onto Cypresswood And Left Onto Carolina Oaks Dr. And Left On Concord Hill; Home Will Be On Your Right.